Our classes are anything but boring. Once the house lights go down the workout really begins. We'll get those legs moving, so let go, and lose yourself in the visual experience. There's nothing better than good music to fuel a workout. Come prepared to work, but all while listening to beats to keep you motivated, energized and pushing yourself harder. 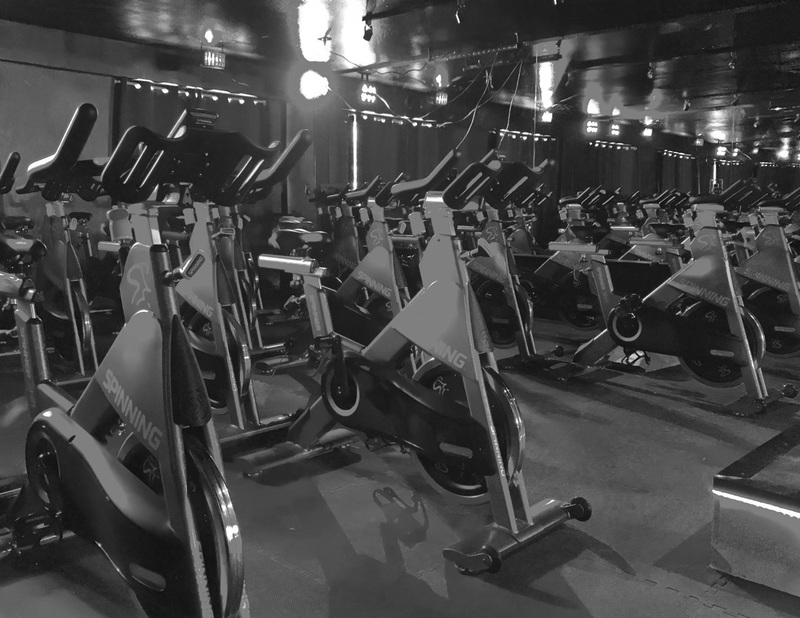 This isn't your traditional gym spin class. 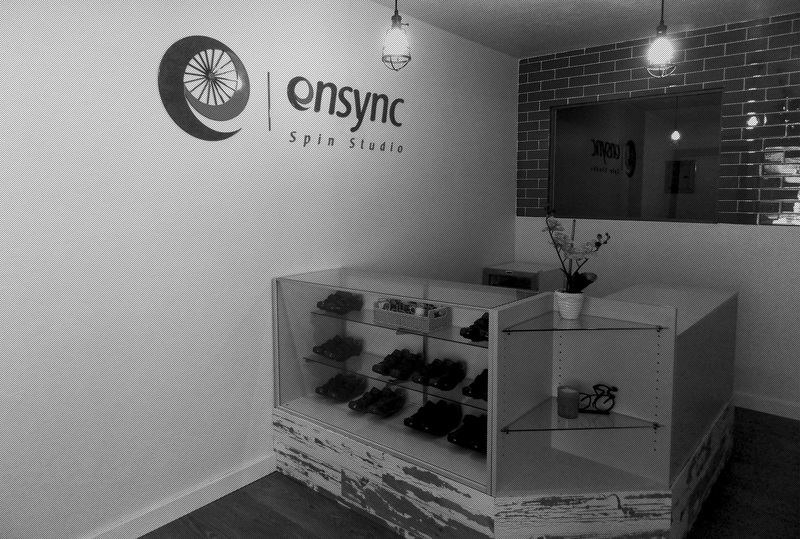 At Ensync we want to tap into your senses and let the lights, the music, and our passionate instructors set your workout to ``get up, and get after it.`` Think of it as a workout for the body and mind. Find the time that works best for you and let's ride. Now there's no need to go to a gym and pay memberships fees just to get your spin on. 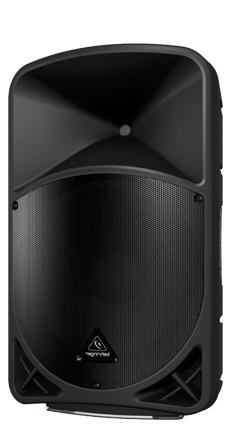 At Ensync its come as you are and pay as you go. You focus on your workout and we'll take care of the rest. Enjoy our complimentary towel service and free shoe rental. Check and Check! Create an account, book your bike and whether it's today, tomorrow, or next week your bike will be waiting for you. Spin more, save more. Now you can satisfy those inner cravings and pamper yourself with some extra classes. You lock it up and it's safe and sound. Enjoy our keyless lockers to throw all your belongings in. Forget your water bottle...we've got you covered. Stop by the front desk and purchase a chilled bottle to help cool you down. Pay as you go plan. Discount for first time Ensync riders. 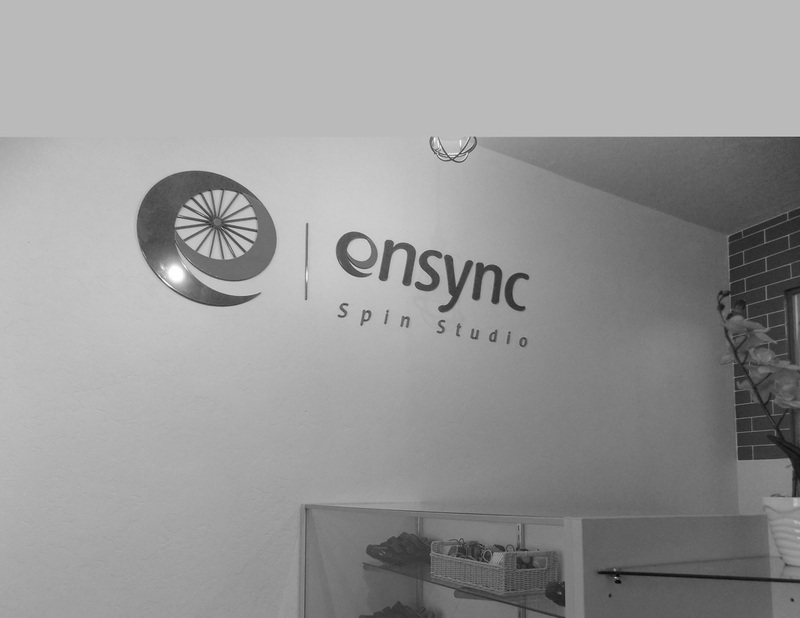 Q: How is Ensync different from a traditional spin class? Similar to our name, our classes are geared to have the entire group riding ``ensync`` or as one team. With distinctive moves that work on the overall body and not just the legs, our classes incorporate the arms, stomach, back and shoulders along with the legs, glutes and hamstrings. 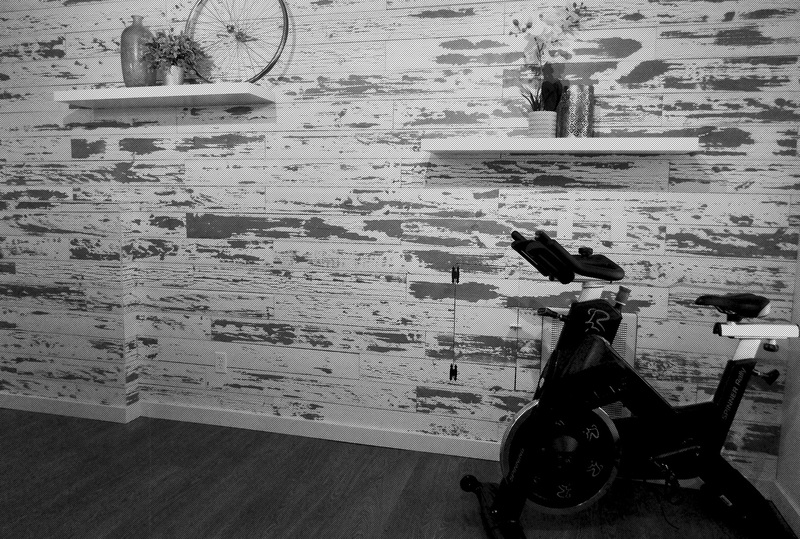 The result is a complete cardio experience not found in traditional spin classes. Q: So how do I get things started? Well you're already on a computer so all you need to do now is create an account in order to buy credits to book your first bike. After that you'll be able to login into your account, view class schedules, instructors, and reserve the exact bike you want. Of course we do, but no one wants to make the drive only to find out that there are no bikes for that class. 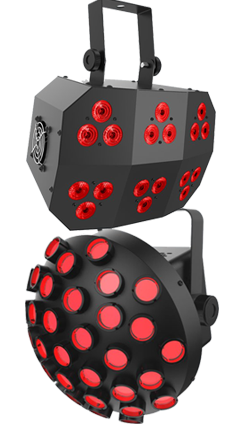 We suggest booking everything online and alleviating the guess work. Q: What should I expect on my first ride? We suggest coming down 20 minutes before your class begins. That way we can get you fitted for your shoes, show you how the bike works and get you all dialed in before showtime. Q: I can't make my class, what's your cancellation policy? We have a 1 hour before class time cancellation policy. Once you cancel your reservation within that time frame, the cancelled ride will be credited back to your account. If you cancel after the 1 hour cut off, you will forfeit that ride amount. We will only credit rides back to your account in the event of a cancellation done within the allotted time frame. Once a ride is purchased we do not provide refunds. Q: The class is full, what happens now? If you don't see any room in a class put yourself on the waitlist. Life happens and cancellations occur so if you're on the waitlist you'll be notified via text if you're added to a class. If not, your ride gets credited right back to your account. Then we're here to help answer them. Feel free to email, Facebook, text, call or stop by. We're more than happy to chat and answer any further questions we didn't address here.